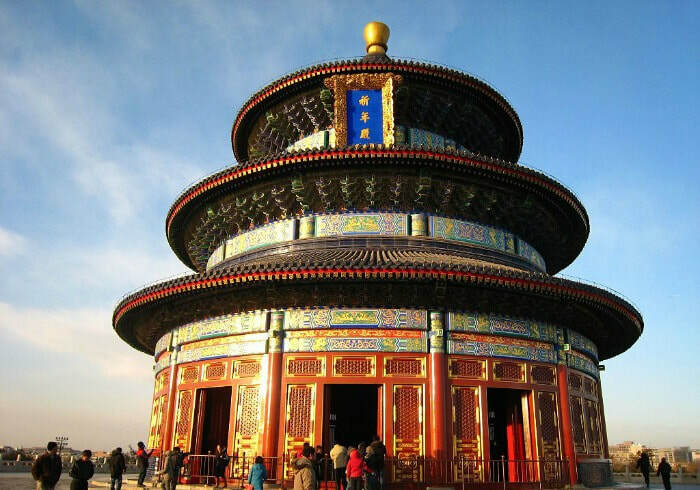 3 Day Beijing tour visiting all the Classic Beijing attractions. ​Join our team for this Classic 3 Day Beijing Tour including three full days exploring and experiencing Beijing's best attractions. 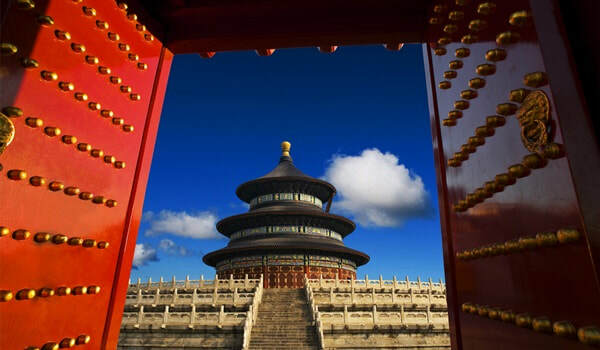 Discover the Great Wall of China, Tiananmen Square, Forbidden City, Temple of Heaven and more! 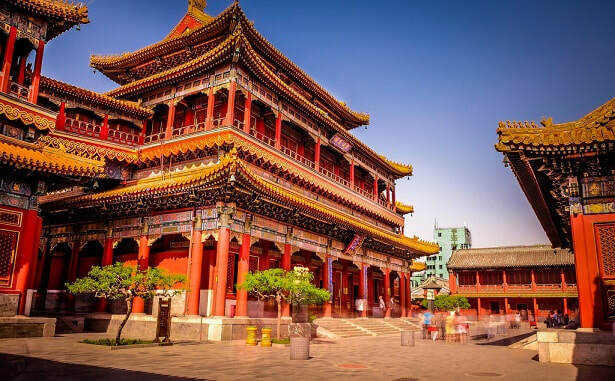 This tour is perfect for visitors who have three full days in Beijing and want to experience a Classic Beijing itinerary. 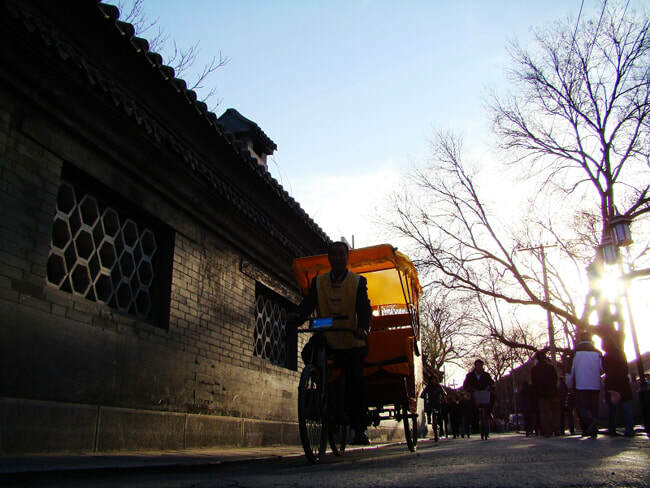 To begin the tour, our tour guide and driver will meet you at your specific Beijing Hotel Lobby at 8:30 am. Meeting time is flexible as it is a private tour so please discuss beforehand if you have a preferred starting time. 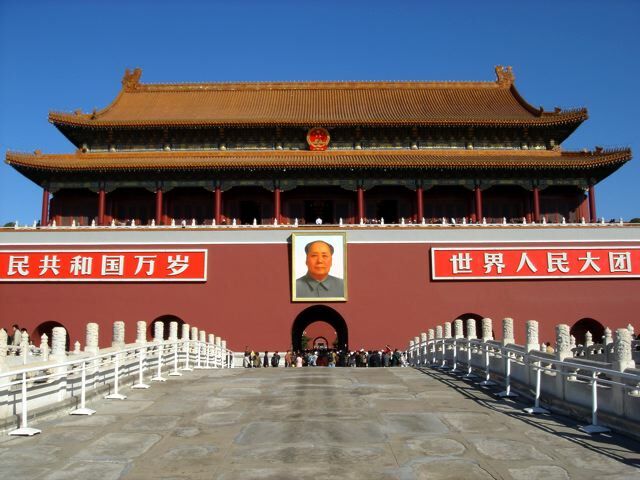 You'll commence the tour by being transferred to Tiananmen Square - Beijing's enormous public square and the world's largest open square space. 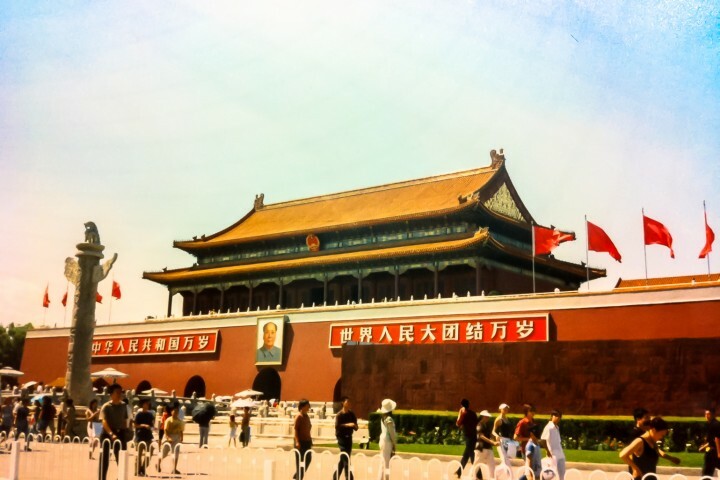 ​After exploring Tiananmen Square, we'll walk across the road to the Forbidden City - the largest and best preserved Imperial Palace in the world. 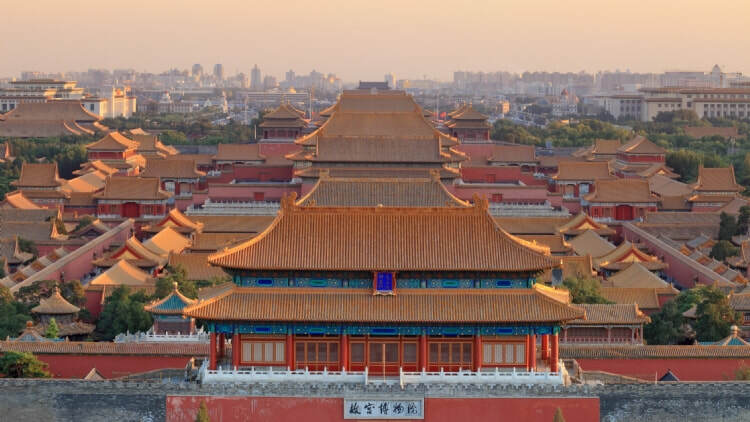 The Forbidden City houses a large number of buildings with inspiring architecture and incredible history. 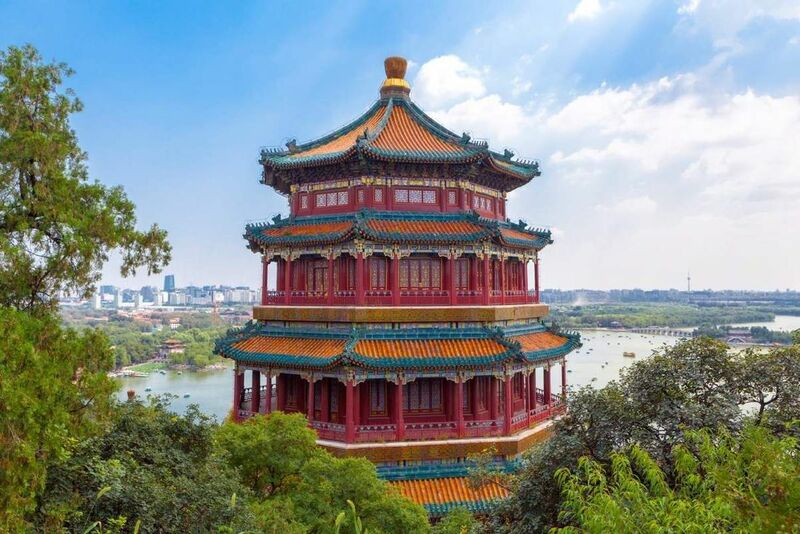 Following the Forbidden City visit, we'll keep walking to Jingshan Park, which is a nearby park providing panoramic views overlooking the Forbidden City. 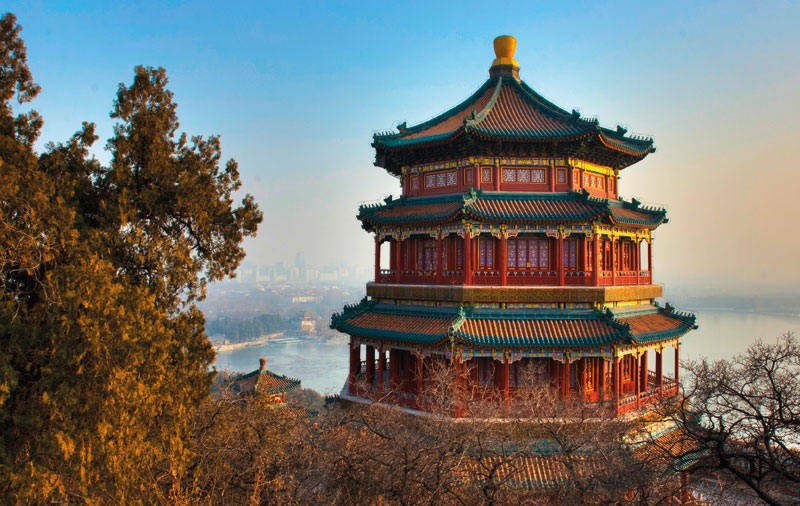 It takes approximately 10 x minutes to walk from the base of the hill to its peak but visitors are rewarded with fantastic scenery of the surroundings and Beijing city. 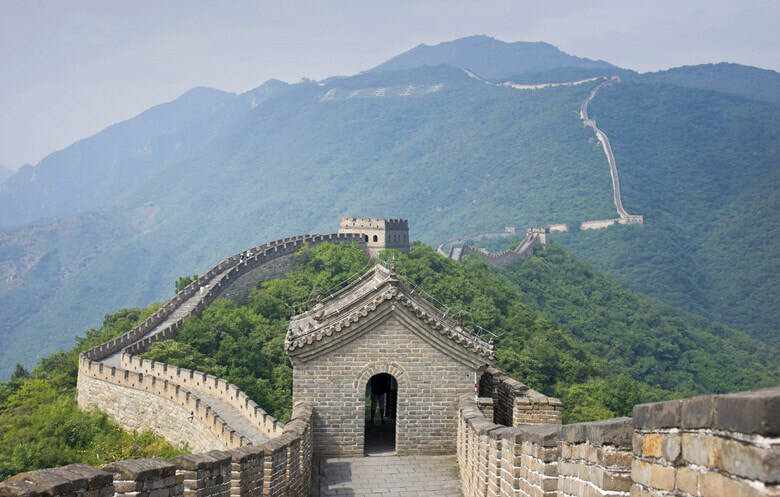 To begin the second day of the tour, your tour guide and driver will meet you at your Beijing Hotel at 8:00 am (time is flexible based upon your preferences) for the day tour to the Great Wall. We will travel to the Mutianyu Section of the Great Wall of China, which is located in Huairou County (approximately 1.5 - 2 x hours drive from Beijing). The Mutianyu Great Wall is one of the most famous sections of the Great Wall near Beijing and less visited than the Badaling Great Wall section. Visitors have the option to take the chairlift to the peak and either a toboggan (extra fee) or chairlift back to the base of the wall. Once you arrive at the base, choose from a simple lunch (not included) before traveling back to Beijing. 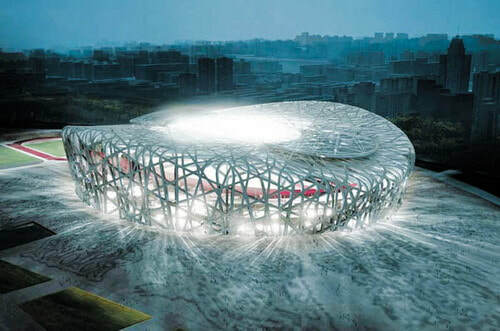 Upon arriving back into Beijing, explore the Beijing Olympic Center, which is the Bird's Nest before being transferred back to your Beijing Hotel to enjoy the evening at leisure.